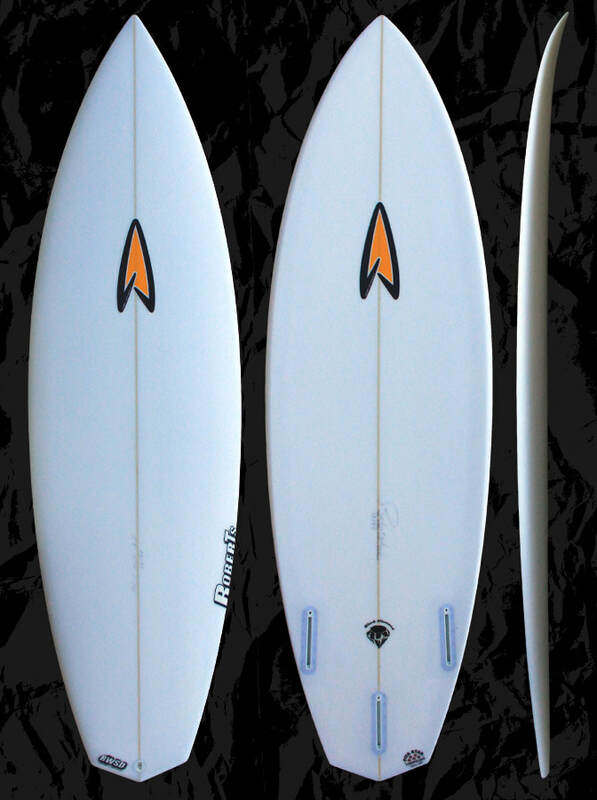 PU/PE is traditional surfboard construction using polyurethane foam and polyester resin with fiberglass. 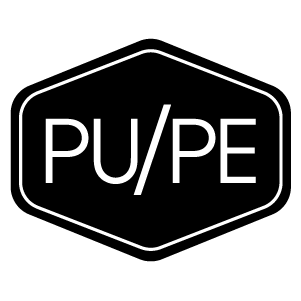 PU/PE boards are known for their familiar flex and feel. Our standard PU/PE constructed boards use polyurethane blanks from US Blanks, Millennium Foam, or Artic Foam with Apple Core stringers. Glassing consists of the highest quality polyester resins and fiberglass. Options include: 6/4/4 or other, Team glassing, S-glass layers, carbon tail strips, carbon or fiberglass strips down the stringer, wider stringer, sanded gloss or gloss and polish. We also have multi-stringer options for our longboards. As an alternative option some customers choose a standard poly blank with epoxy resin. Option pricing can vary based on materials and size of board.